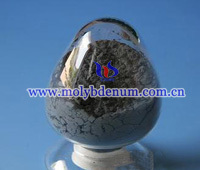 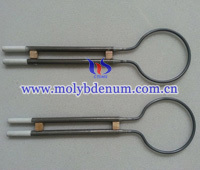 Molybdenum products pictures include a lot of molybdenum products pictures. 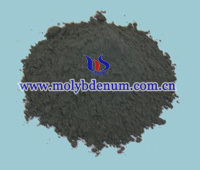 Molybdenum products include molybdenum powder, pure molybdenum finished products and molybdenum alloy products and so on. 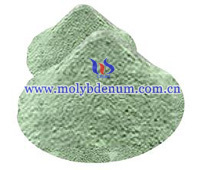 Besides, molybdenum powder also can be divided into high purity molybdenum powder, molybdenum disulfide powder and molybdenum oxide powder. 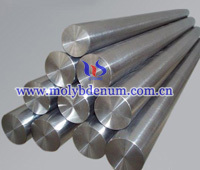 According to the shape molybdenum finished products can be divided into molybdenum rod, plate, boat, bar, crucible, target and so on. 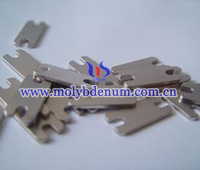 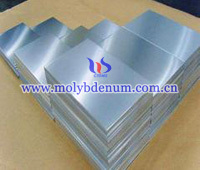 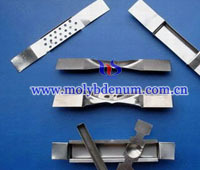 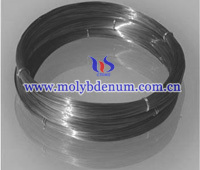 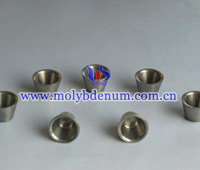 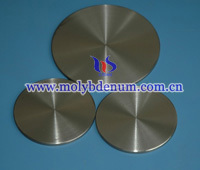 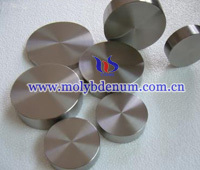 Molybdenum alloy includes TZM, TZC, molybdenum copper and so on.